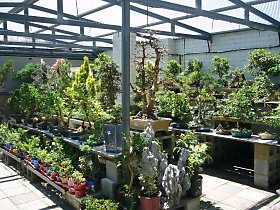 Lee�s Bonsai World is owned by Robert and Phanh Lee who opened the Bonsai Nursery in 1998. Robert has over 20 years experience with growing and creating bonsai and can give expert help and advice regarding all of your Bonsai needs. 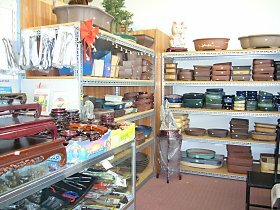 At Lee�s Bonsai world we stock a large quantity of quality, Bonsai, Tools, Pots, Books and Accessories, at the lowest possible prices. All our trees and stock bonsai material are grown & acclimatized to Western Australian conditions. It doesn't matter whether you are an eager amateur or an experienced expert we have hundreds of affordable Bonsai, starter trees, and pre-trained Bonsai materials, and because we are always obtaining new stock there will always be something to interest you.